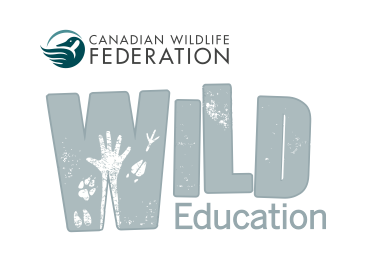 SaskOutdoors is happy to be a partner with the Canadian Wildlife Federation to be the Saskatchewan hosts of Project WILD! Workshops for educators are typically 6 hours long and each participant received a Project WILD manual. Contact SaskOutdoors to set up a workshop or for more information. Project WILD was originated by the Council for Environmental Education who also produce Growing Up WILD, an early years resources based in part on Project WILD.